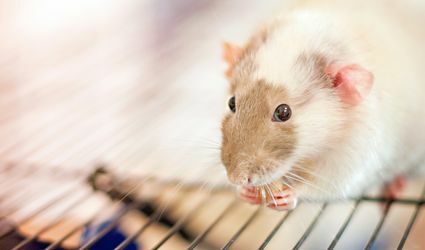 Looking to adopt mice? 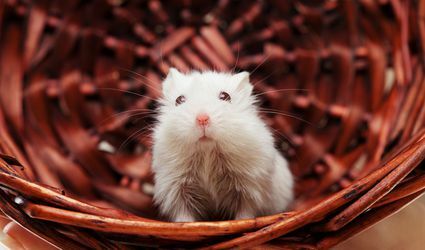 Fancy mice or domestic mice, are extremely social and active. 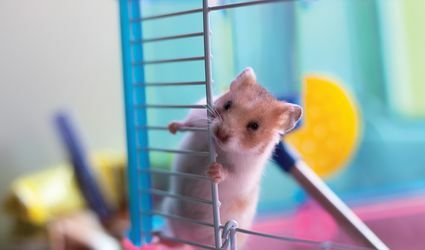 Find out everything you need to know about keeping mice as pets.